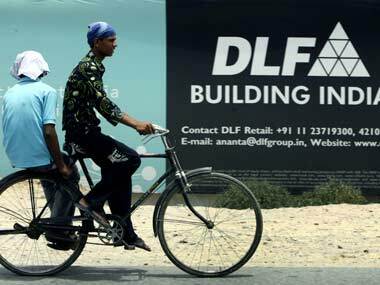 New Delhi: Shares of DLF rose by nearly 4 per cent Tuesday after the company launched its QIP offer to raise over Rs 3,000 crore by selling 17.3 crore equity shares to qualified institutional investors. The stock gained 3.80 percent to close at Rs 196.60 on the BSE. During the day, it jumped 8.23 percent to Rs 205. 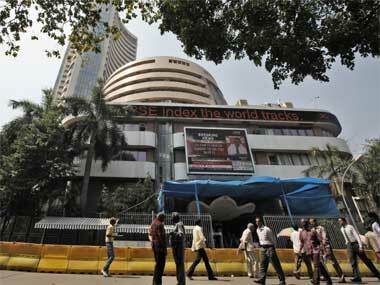 On the National Stock Exchange (NSE), shares went up by 3.77 percent to close at Rs 196.40 apiece. 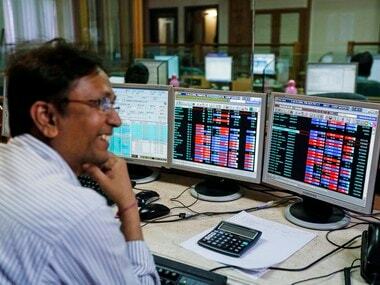 On the traded volume front, 22.65 lakh shares were traded on the BSE and over 2 crore shares on the NSE during the day. This is the third major fund-raising from DLF. 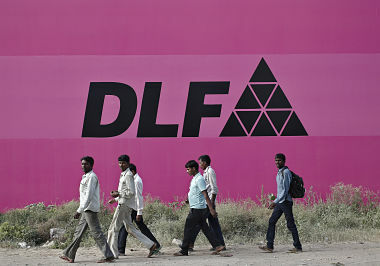 In 2007, DLF raised close to Rs 9,200 crore through an initial public offering (IPO). In 2013, the company had raised nearly Rs 1,900 crore through an institutional placement programme.